Digital technology is changing the world faster than ever, and enterprises are making all efforts to leverage its potential to the fullest. Today’s digital consumers want all the services available to them at the click of a button and enterprises are feeding their ever-growing demands. However, the quality of your applications plays a key role in the end user experience, and even minor glitches can cost you reputation and business loss. 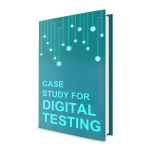 TestingXperts is a trusted partner for your digital QA needs and ensures your customers get the best experience every time they interact with you in the digital world. 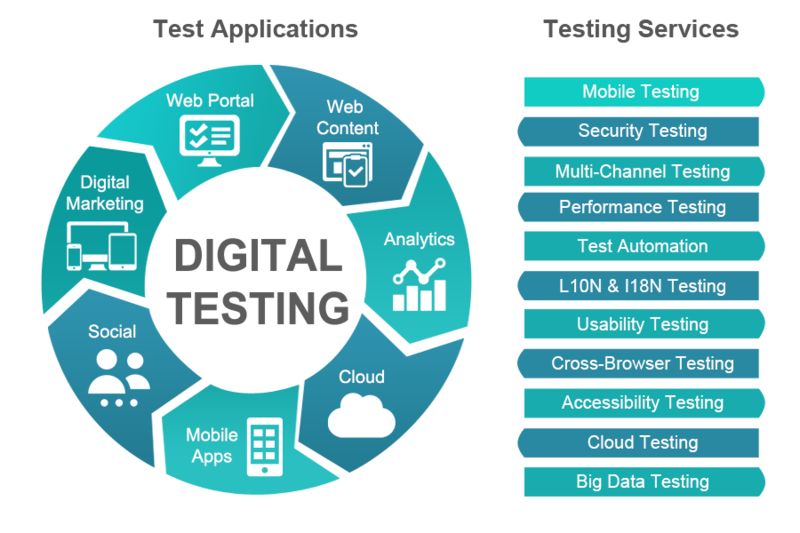 With proven experience in mobile & web app testing services and an end-to-end service portfolio, TestingXperts can address various challenges like functionality, performance, security, usability, and cross-device compatibility of your applications across the entire digital gamut. 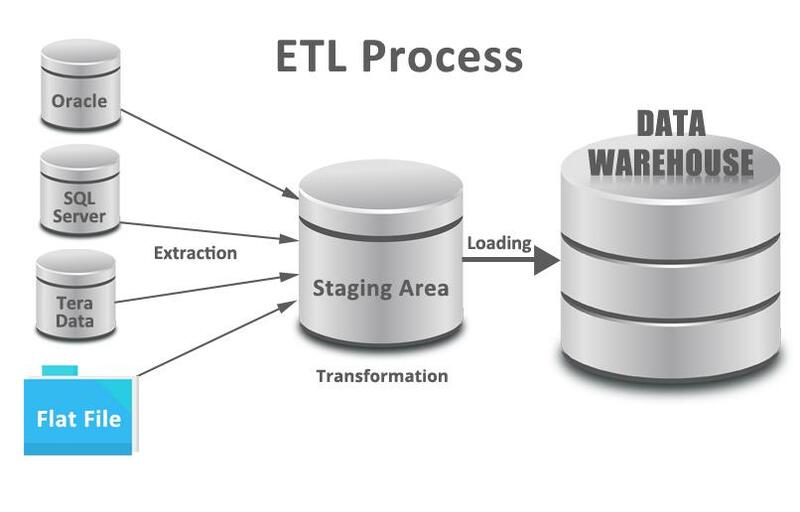 We closely work with clients in various methodologies (e.g., Agile, Iterative or DevOps) to offer digital testing services for mobile or website applications and ensure faster time to market for your digital applications/software.